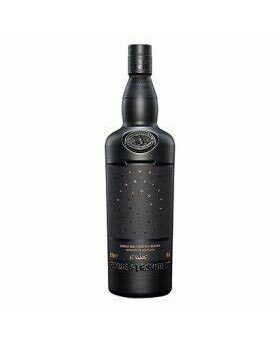 The Glenlivet Code is a limited edition bottling from the famous Speyside distillery that offers no product information on the bottle or packaging. Much like the Cipher from 2016 it is designed to get consumers thinking and making their own tasting notes rather than following packaging information or making assumptions on aroma and flavour from the cask type and age. The new single malt is inspired by the British codebreakers of World War II, who decoded German communications from their base at Bletchley Park in Bedfordshire. 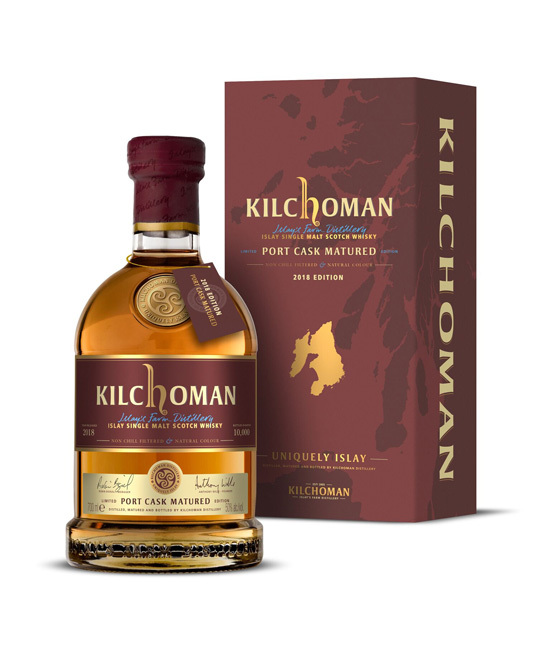 The Port Cask Matured is a recent limited edition release from the small farm distillery of Kilchoman, which is located on the isle of Islay. It has only been released once previously and that was in 2014. The 2018 Edition combines 30 ex-Ruby Port hogheads, which were filled in 2014, and these have yielded 10,000 bottles. The Port Cask Matured 2018 Edition is bottled at 50% ABV and is available through selected specialist whisky retailers worldwide. It costs £85 per bottle and has already sold out in a number of locations. 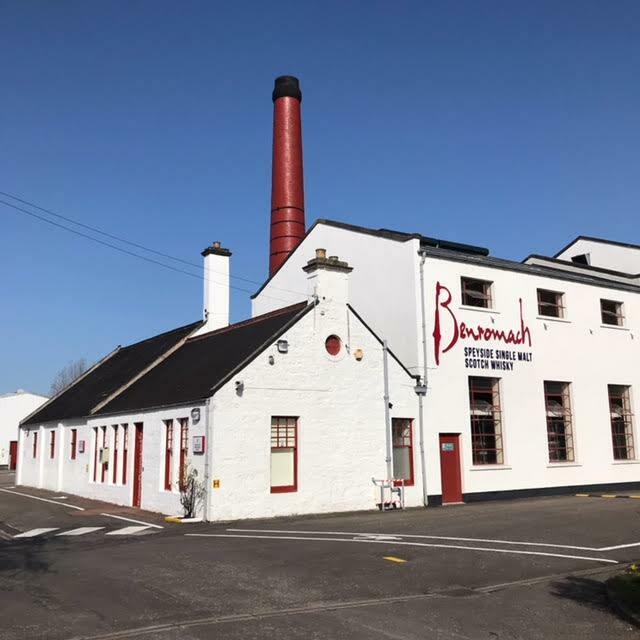 The small Speyside distillery of Benromach is celebrating two anniversaries this year – 120 years since it was originally built and 20 years since it was renovated and reopened by Gordon & MacPhail. 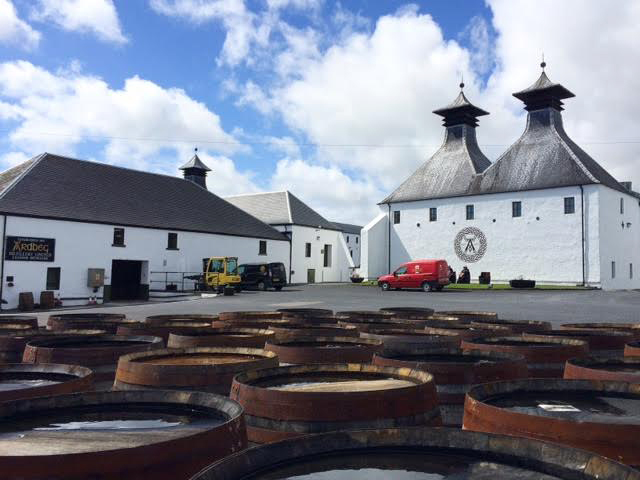 On a recent visit to Speyside, Matt was given a personal tour by Distillery Manager Keith Cruickshank on a bright sunny Spring morning. 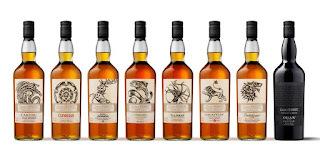 Benromach has long been a favourite single malt of Whisky For Everyone. 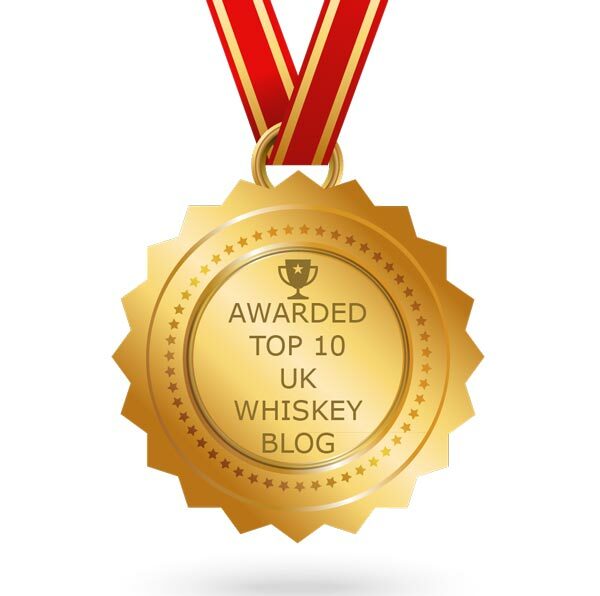 The classic 10 years old won our first ever Whisky of the Year way back in 2009 and we have always been impressed with their releases, almost without exception. It is a delight to see the distillery going from strength to strength as it hits its 20th and 120th anniversaries. 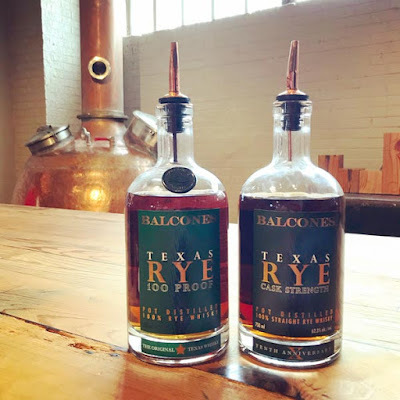 Rye whiskies are back in fashion. There is a resurgence happening. 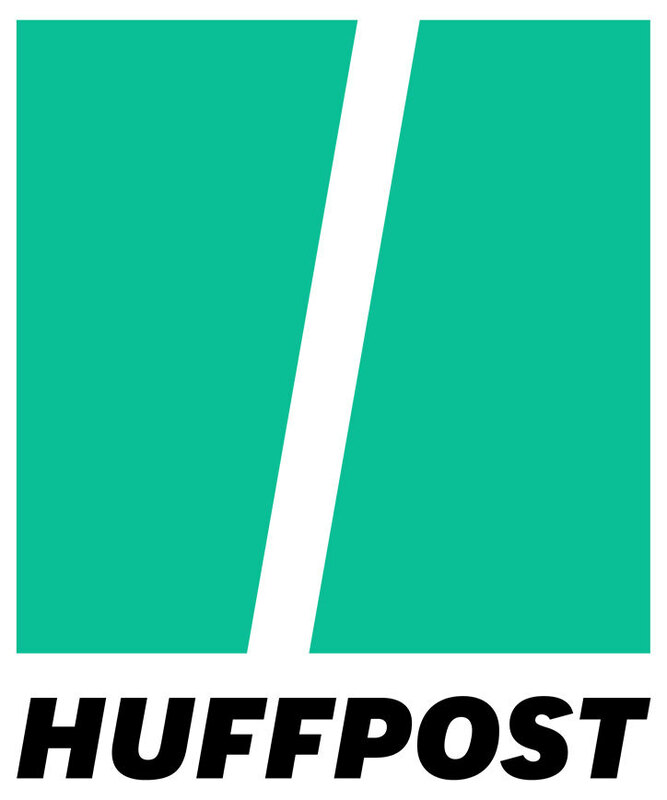 A long forgotten and much maligned spirit is making a comeback, and in a big way. That spirit is American rye whiskey. Long seen as the spicy and brash brother of bourbon, rye whiskey had fallen out of favour with consumers and bartenders in a big way. The spirit never properly recovered from the Prohibition period, which was from 1920 to 1933 in America, and the effect was almost terminal. 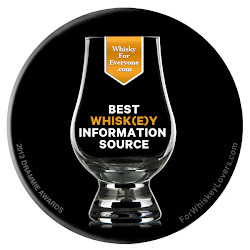 It was relegated to being produced by just a few distillers for a decreasing number of drinkers. Down on the beach at Bunnahabhain. 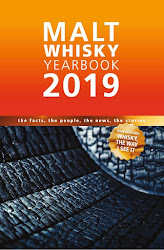 The annual Fèis Ìle took place last week and saw the world descend on the famous whisky producing Hebredian island of Islay for eight days of events, whisky and music. Matt was amongst them and here is his final report. Thursday evening presented a moment that I had been dreading. That moment when you realise that something good is almost over. In reality, it had been slowly creeping up on my during the day that had seen me visit Islay's two newest distilleries - the soon-to-be completed Ardnahoe and Kilchoman, which became the island's eighth distillery in 2005. The one photo of Ardnahoe we can show. The annual Fèis Ìle is upon us again. The world descends on the famous whisky producing Hebredian island of Islay for a week of events, whisky and music. Matt is amongst them and will be reporting back at various points during the week. The locals were beginning to tell us that Islay was always like this. It was difficult not to believe them as the sunny and warm weather continued through the annual Feis Ile week and in to the Bowmore open day on Wednesday. Of course, those of us that have visited before knew that Islay can be a fickle beast – fine one minute and then truly wretched the next. So far, we kept our fingers crossed for the rest of the week.